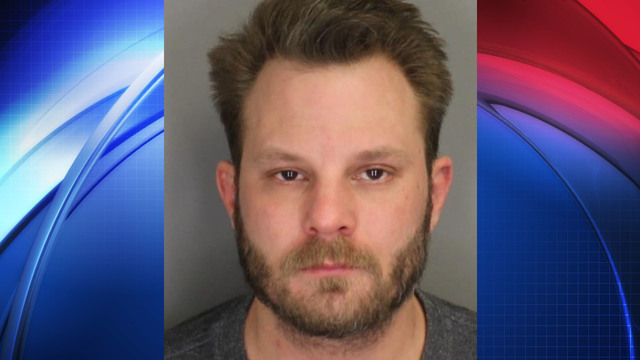 WATERVLIET, N.Y. (NEWS10) - Ryan Ziter, 33, of Watervliet faces charges of reckless endangerment after police said he accidentally shot his nephew in the leg. Police said Ziter had been drinking and smoking weed with his 20-year-old nephew for about seven hours when Ziter decided to pull a couple of handguns from out of his safe. Police said while Ziter was attempting to show his nephew how to take apart a .45 caliber handgun, his uncle allegedly pulled the trigger, not realizing there was a live round in the chamber and shot his nephew in the lower leg. The victim was taken to Albany Medical Center for surgery, but is expected to be OK.
Mechanicville cop killer up for parole.. Debate heats up, should felons be able to vote? Convicted cop killer up for parole again in Saratoga Co.